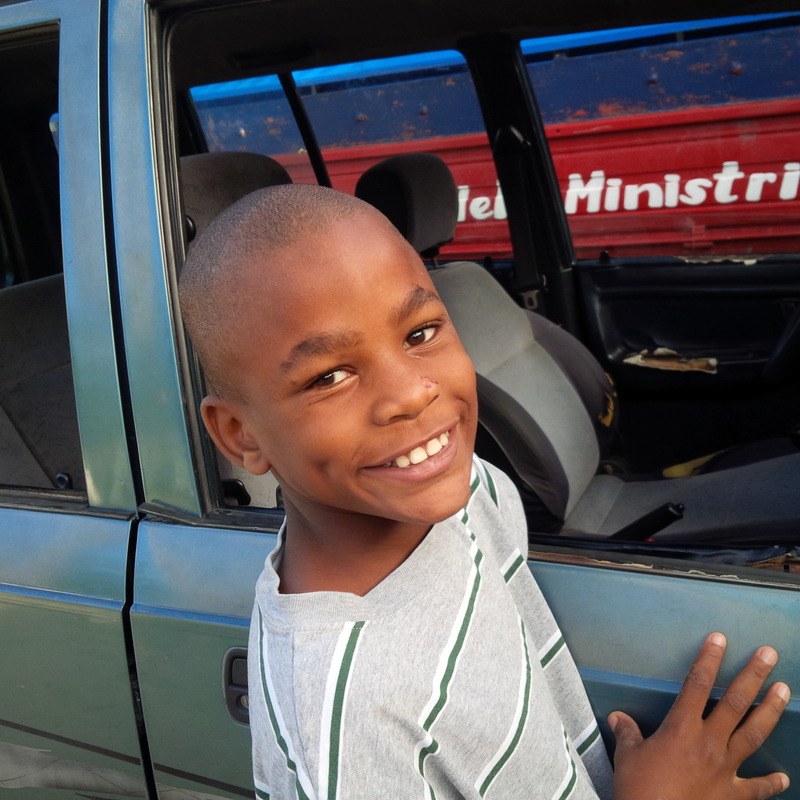 Home - Haiti Deaf Outreach, Inc.
Equipping the Deaf in Haiti to lead strong Christian lives. Our goal is to promote the development of the deaf children into mature Christians who are eager to contribute to their community and to the Kingdom of God. Want to know more about Haiti Deaf Outreach? Our goal is to equip each Deaf student with skills that allow them to lead a strong Christian life contributing to their family, their community and to the Kingdom of God.